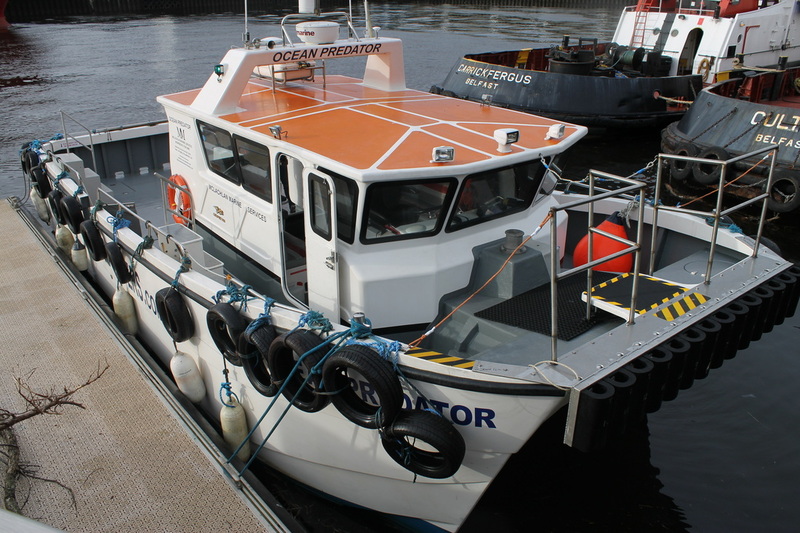 McLachlan Marine Services Aberdeen is a maritime support company who specialise in workboats. Our vessels are currently situated in Stonehaven and at Aberdeen Harbour. Available for hire - Inshore workboats, survey boats and crew transfer boats at competitive rates with experienced crews. For the last 10 years we have been working with subsea electronics manufactures and rental companies testing and calibrating equipment, including sea trials, Inertial navigation calibrations (IXSEA), ROV / AUV deployments and survey boat operations for pipeline / seabed surveys with pole mounted multibeam. 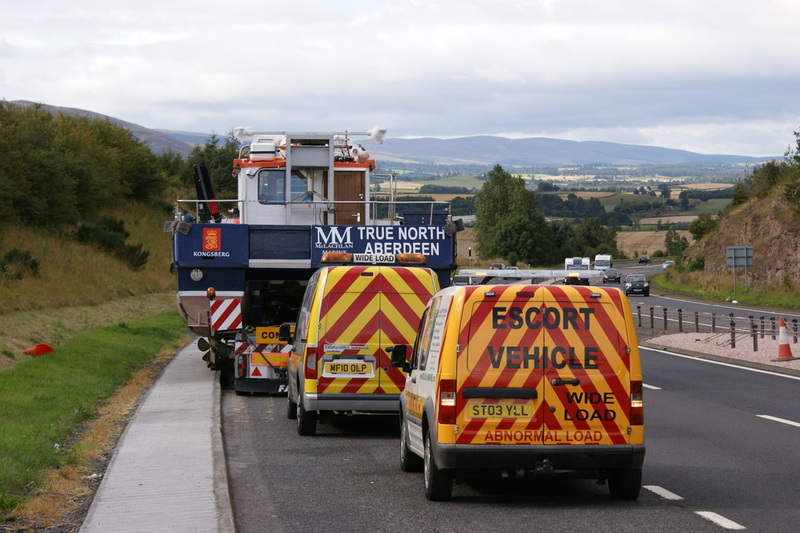 Based in Aberdeenshire, McLachlan Marine operate an independent Abnormal Load escorting business throughout the Grampian area. Based at Aberdeen Harbour, Aberdeen Crew Transfers offers a safe, reliable and cost effective service transferring crew and stores to ships anchored in Aberdeen Bay. Type of work: Seabed Surveys, Subsea Equipment Sea Trials, ROV/AUV deployment, Survey boat for Multibeam, Sidescan sonar, grab sampling and inspection.